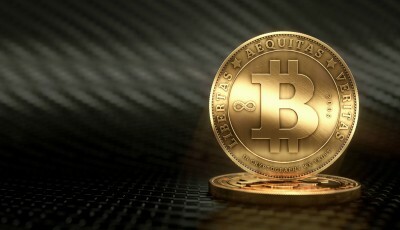 Today, Perseus Telecom, a high-speed global connectivity provider, announced trading Bitcoin on ATLAS ATS in Hong Kong, Singapore, and New York. 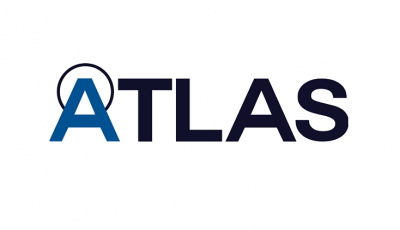 ATLAS ATS is a virtual currency exchange platform by Wall Street that is securely designed, and organized for the most sales. Perseus will be the Network Service Provider for ATLAS ATS. In addition, Perseus will have the ability to encourage trade worldwide on its high precision network. 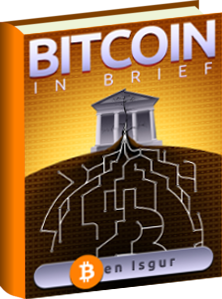 The Digital Currency Initiative has been created by Perseus in order to support the Bitcoin community. This allows access to Perseus’ network and provides connection to other market participants, risk technology providers, and exchanges worldwide. With this, at least we know that there shouldn’t be any problems with trading via Perseus. In addition, this provides security to all of the users. ” An exchange platform by Wall Street”? – sounds like an excellent reason to avoid it like the plague to me.